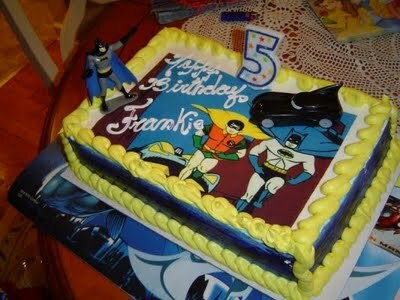 August 2011's birthday cake of the month goes to this Batman TV series inspired cake. Happy birthday to all those who have a birthday this month. I am more of an ice cream kind of guy, but I could definitley take a bite of that.